Cincinnati Children’s is a renowned organization in the USA that is involved in pediatric and adolescent medicine, its recent research revealed that Hispanian Children and African American are among the most common victims of accidents especially in NewYork. Responding to these bitter facts, Toyota and Cincinnati Children publicized a partnership program “Buckle Up for Life”. 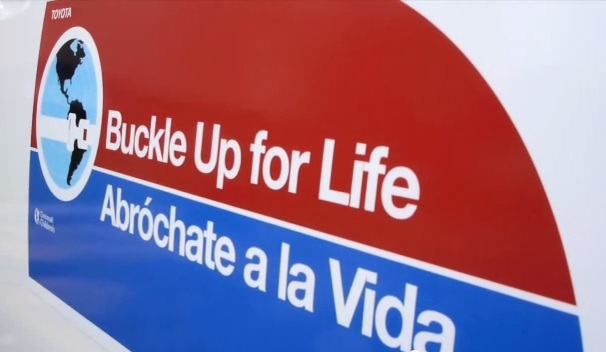 Buckle Up for Life is a safety education program for children. The aim of this initiative is to to protect children of minorities (African, American and Hispanic) from road injuries and death. This educational program was started in 2004 and now it is supported by leading organizations and companies and Toyota is shining among them.